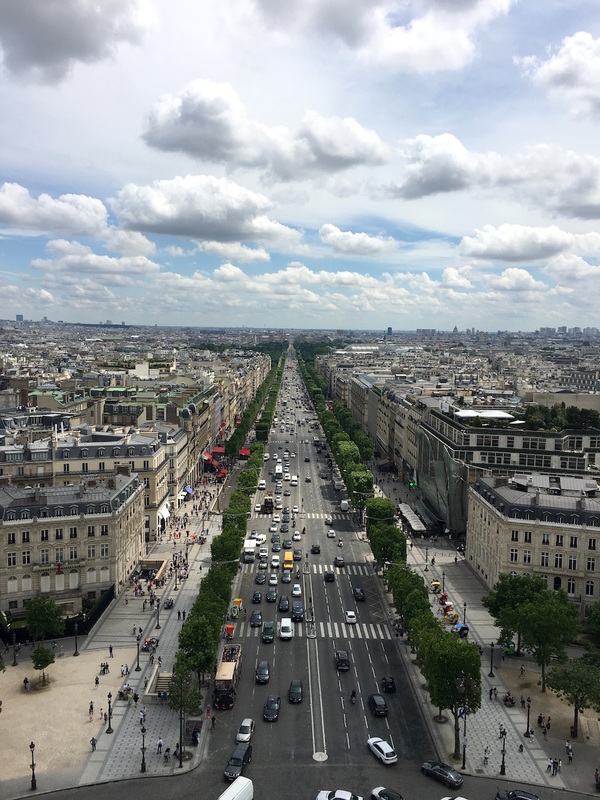 Now when I say the Arc, I mean going to the top, potentially my favourite view of Paris. I feel as though when you go to Paris the whole beauty of the city is the Eiffel Tower so naturally, I want to see it wherever I am. It's completely free for anybody under the age of 26 who is an EU citizen, so if you're from the UK I'd recommend you go within the next two years, before we're officially out of the european union. Best. Place. Ever. I just love it here, blame Instagram, there's something about this place that is just so iconic to me and every time I'm in the city I just have to go back. 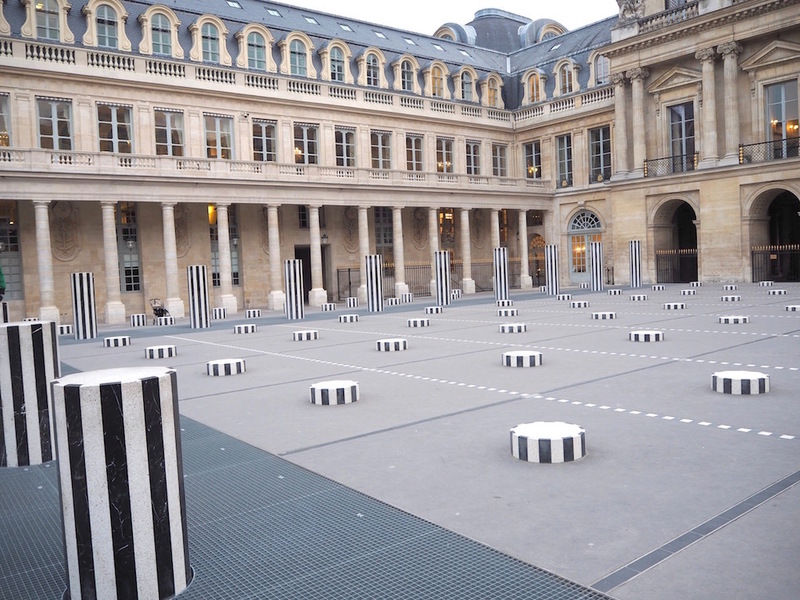 It's the perfect spot for photos and hidden behind the grand Parisian buildings so you can escape for a moment of tranquility. 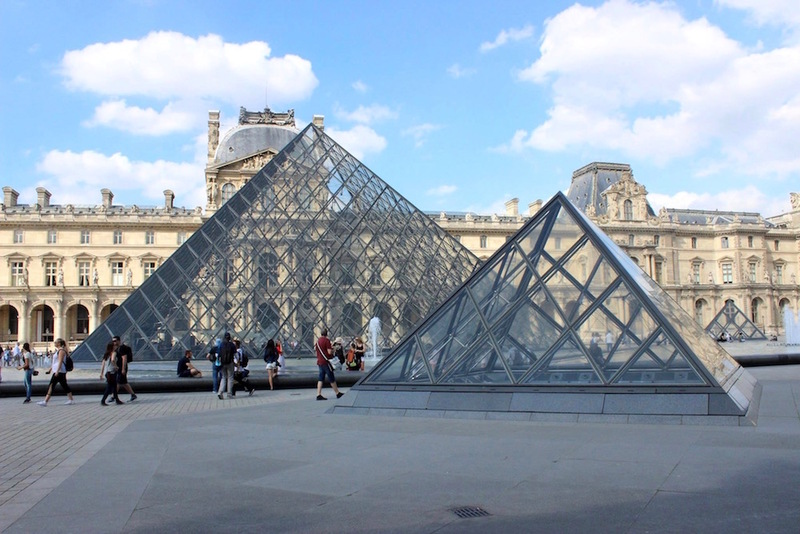 It's located just in front of the Louvre and if you walk on you'll end up in some beautiful Parisian gardens. When you think of Paris you think of the Eiffel Tower right? 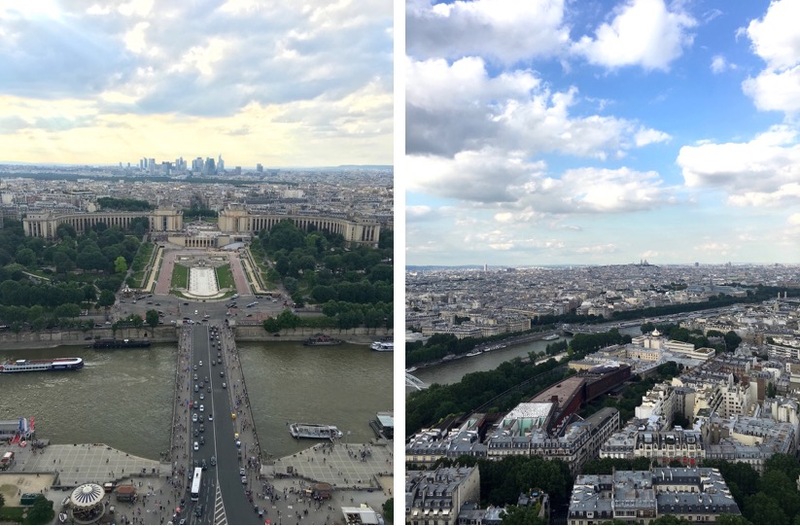 Whether you're in Paris for a day or a week, going to the top of the Eiffel Tower is a must. 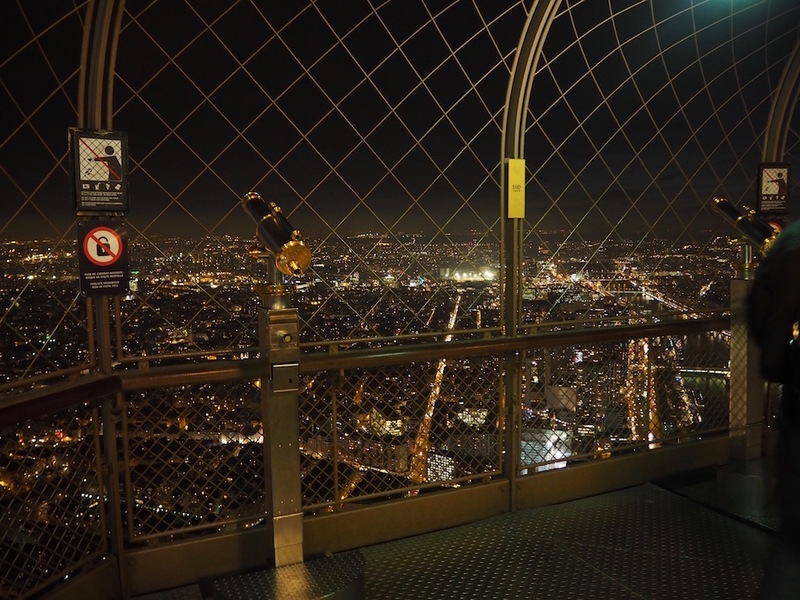 This year I was lucky enough to go twice, once at night and another during the day so I've seen the view from above in different lights and my favourite has to be during the day because you can see everything clearly (on a clear day), you'll instantly spot the landmarks from above. 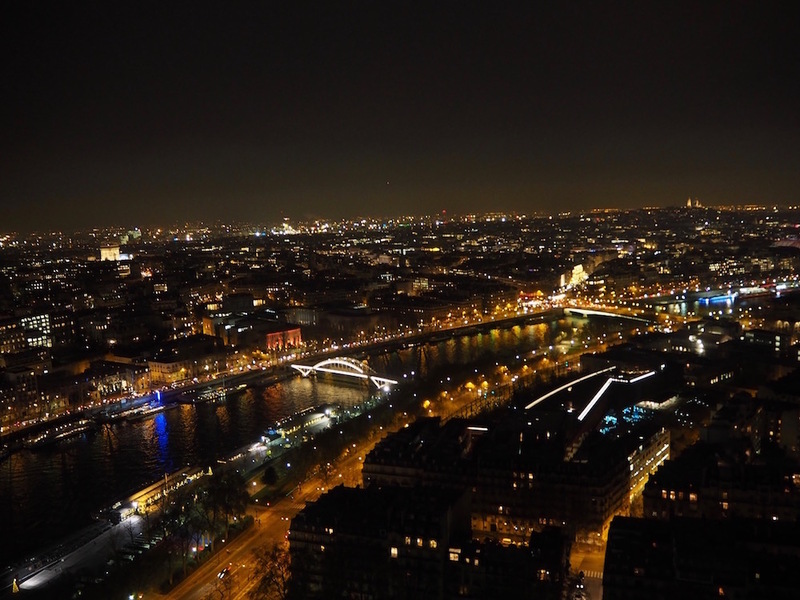 It's just as enchanting at night but in my opinion you want to see the Eiffel Tower light up over the night sky and one of the best places to do this is by going on the Roue de Paris (big wheel/ferris wheel) on Place de la Concorde at night time. 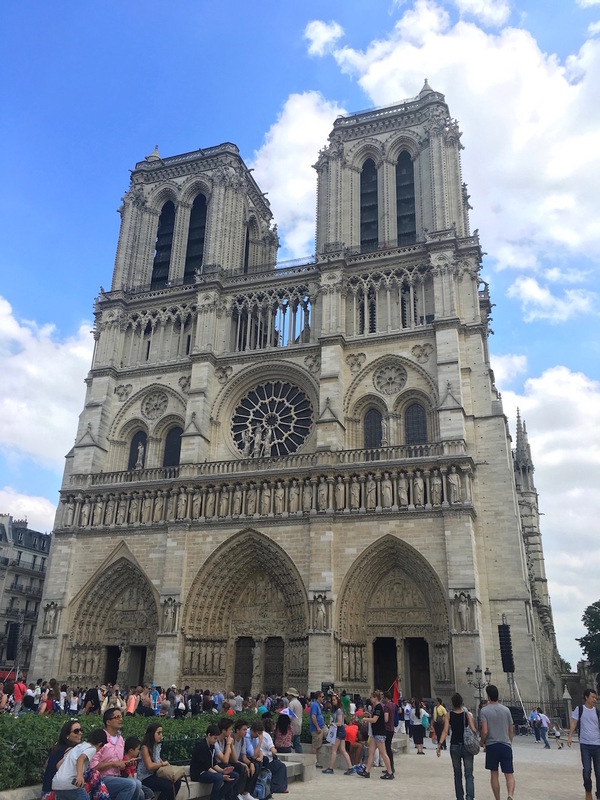 Undoubtedly a must-see is Notre Dame, it's a grand building and I've never known it to be particularly busy however, the last time I was in Paris the queue was huge! 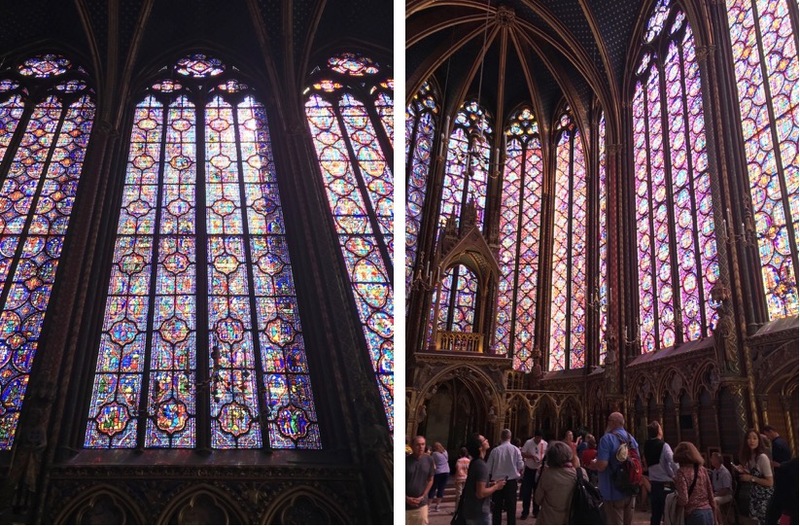 So we skipped the queue (I have been in before, it's worth looking at but not worth the long queue in my opinion) and made our way to Saint Chapelle, Holy Chapel, which is so worth going to. The stained glass windows surround you as soon as you walk up a set of stairs and when the sun is shining it's just magical inside. 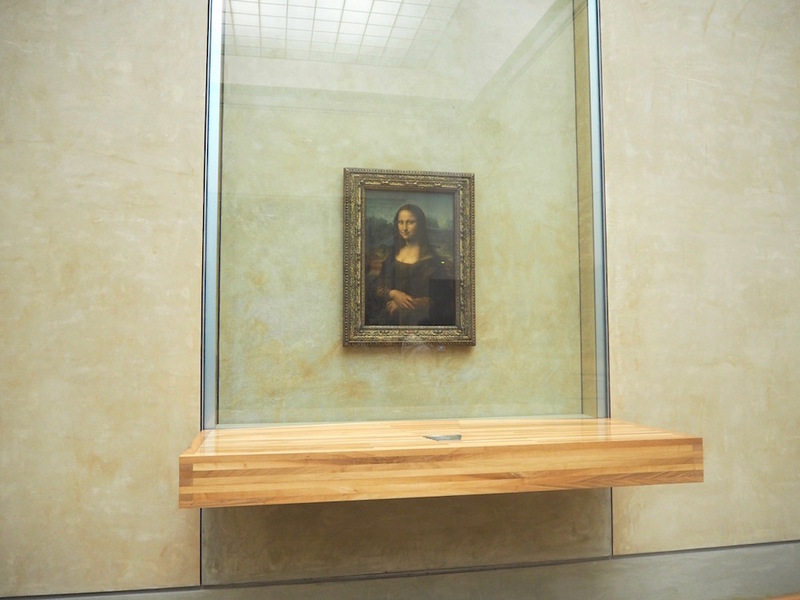 Both offer free entry, the Notre Dame is free for everybody but Saint Chapelle goes by the same rule as most Parisian landmarks, free for EU citizens under 26. 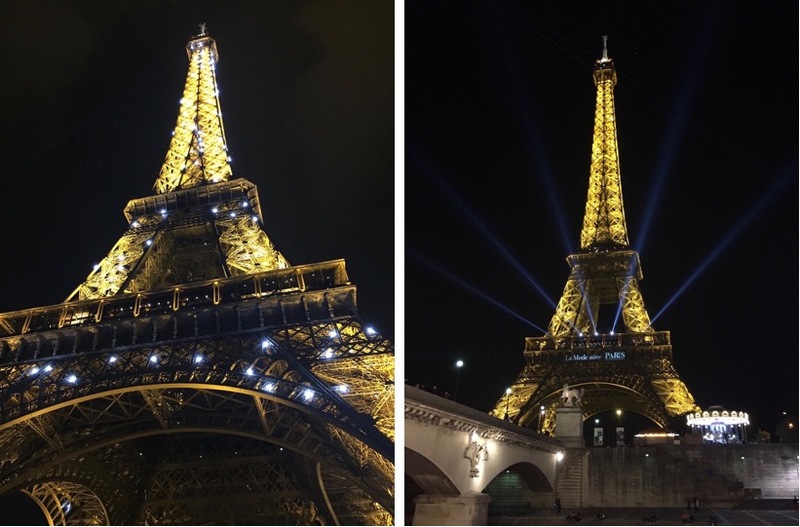 There are a few more places I've visited and loved but for a whirlwind trip to Paris, these 5 are not to be missed! 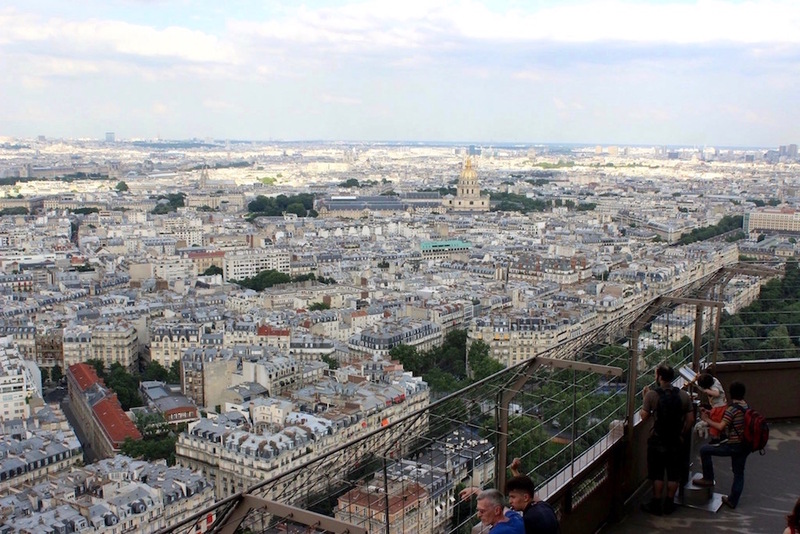 What are your top Parisian landmarks?